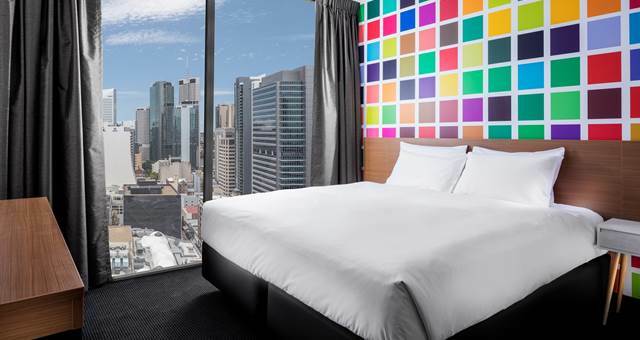 Construction of the 368 room new-build Ibis Styles Brisbane is now complete. 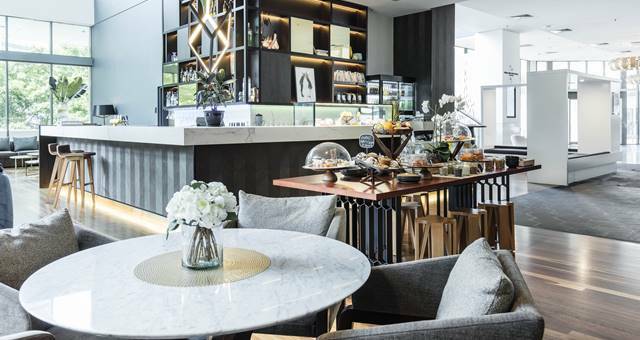 The Bacchus Restaurant crew at South Bank have opened a sun worshipper's pool bar. 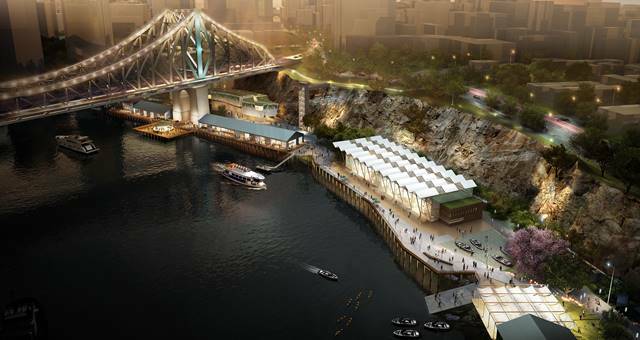 Set to launch in 2018, Howard Smith Wharves is Brisbane's newest event precinct.